'Acceptable In The 80s' star Calvin Harris also took to the Summertime Ball stage in 2009. 9. 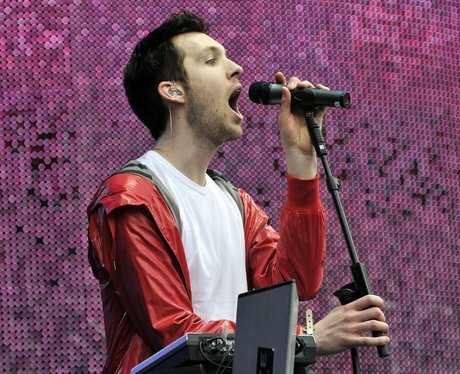 'Acceptable In The 80s' star Calvin Harris also took to the Summertime Ball stage in 2009.